23 seconds. That’s how often fire departments respond to a fire in the U.S.*. These fires can end up costing you an average of $20,700 in damages if it’s a structure fire. Household fires are most commonly caused by cooking equipment or negligence in the kitchen. For landlords, if your tenant doesn’t have renters insurance, who do you think will be ultimately be responsible for that twenty-thousand dollar bill? 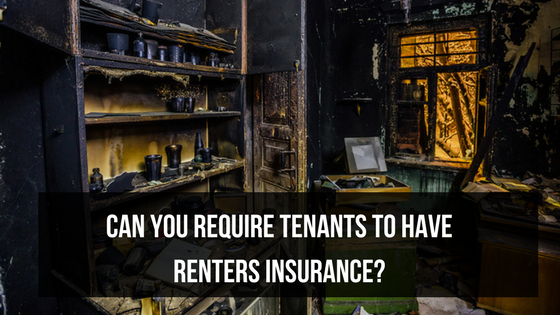 On top of repair costs and fighting with your insurance, if your tenants don’t have renters insurance, they could hold you accountable for replacing destroyed personal belongings in a fire. Is a court battle over liability something you even want to consider dealing with when you are trying to rebuild your investment? Accidents happen, and renters insurance can protect both you and your tenants. 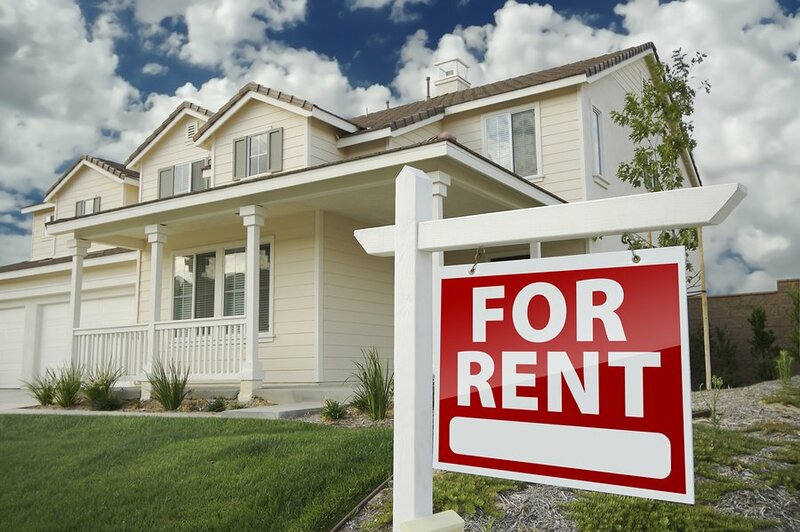 A lot of landlords and property managers are finding assurance in requiring their tenants to sign up for renters insurance. Sure for Rentec Direct gives landlords and property managers the easiest way for renters to get insurance for personal property, liability, and more, by signing up in the Tenant Portal. Renters insurance for your tenants starts at only $8/month and will protect clothes, furniture, electronics, and even your renter from unexpected damages and injuries. Is it legal to require tenants to get renters insurance? Yes, you can require that your tenants obtain renters insurance as a condition of the lease. Landlords and property managers know one of the best ways to protect an asset is with the proper insurance. Proper protection is so important that many landlords and property managers require their tenants to be covered as one of the conditions in the lease. 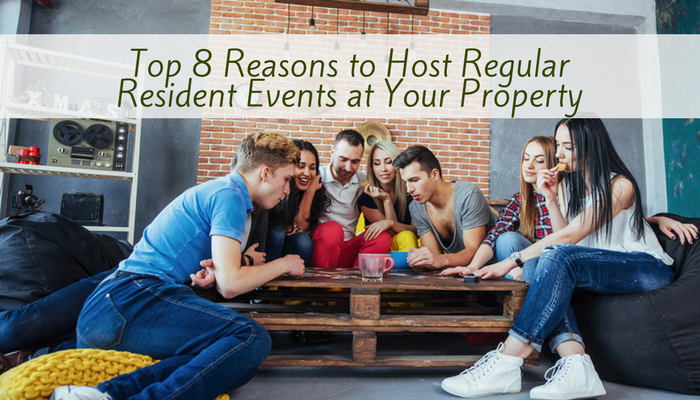 Besides protecting the property, one of the main benefits for renters insurance is preventing disputes between landlord and tenant arising from damaged tenant property. One of the challenges, however, is ensuring compliance with the renters insurance lease requirement. If a renter claims to have insurance, how do you know that he is telling the truth or that the policy is up-to-date? Another challenge is if a renter doesn’t have a renters insurance policy, how can a property manager or landlord make it extremely easy for the tenant to find an affordable policy so the tenant isn’t in breach of a lease violation? This is where renters insurance from Sure for Rentec Direct can help. Rentec Direct lets you establish renters insurance requirements for each property and tenant. If your tenants already have a renters insurance policy, they will be able to submit proof via the Tenant Portal for you to track compliance. If your tenants do not have their own renters insurance, they can access the Sure App portal via the Tenant Portal to shop for an affordable policy for their needs. This article was originally published in The Property Pro Coffee Break, a magazine for investors, landlords, property managers and real estate professionals from Rentec Direct. Access The Property Pro here.